Day 1: Arrival at Sibiu Airport (SBZ). Transfer to Poiana Brasov, a place in the midst of a huge forests in the Southern Carpathians, near Brasov. (approx 2.5 hrs. drive). Here you check in at the hotel "House of Dracula", where you have dinner at the hotels restaurant. Day 2: In the morning city tour of Brasov. 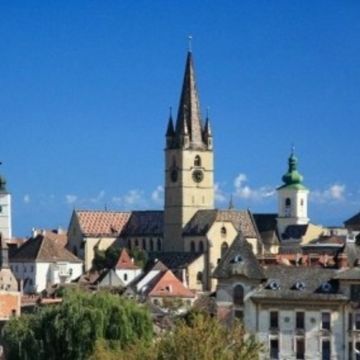 This town on the border between Transylvania and Wallachia played in the Middle Ages an important role in the defense against the Turkish invaders. The medieval center is beautifully preserved and you will visit the Black Church. 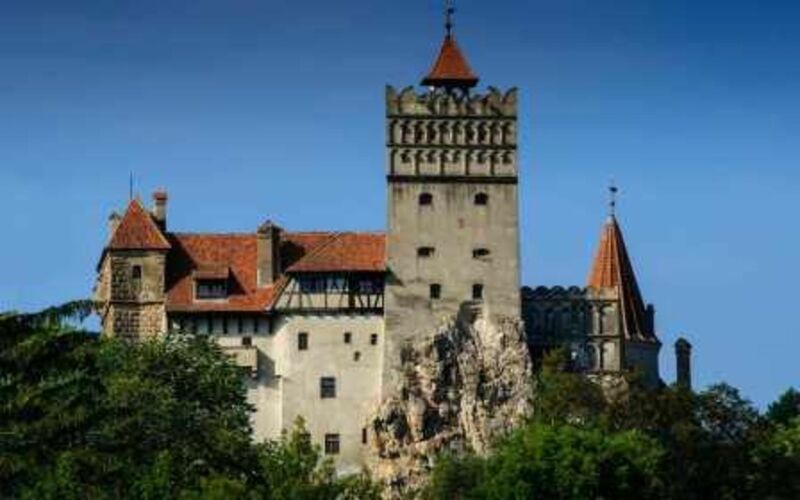 Then we will go to the Dracula Castle in Bran. Not far from Rasnov you will visit the castle of the Teutonic Knights in the 13th century. 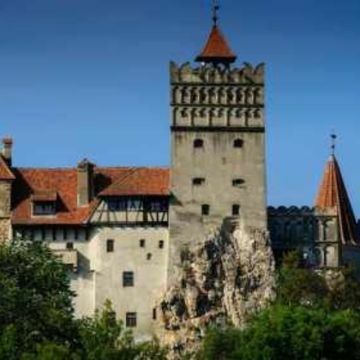 Your guide will explain to you at dinner the historical background of the template for Bram Stoker`s novel and you will learn, how did Vlad Tepes, the Impaler, turned in Count Dracula. Hopefully it will be a quiet night! Optional: Dinner with Romanian specialities. 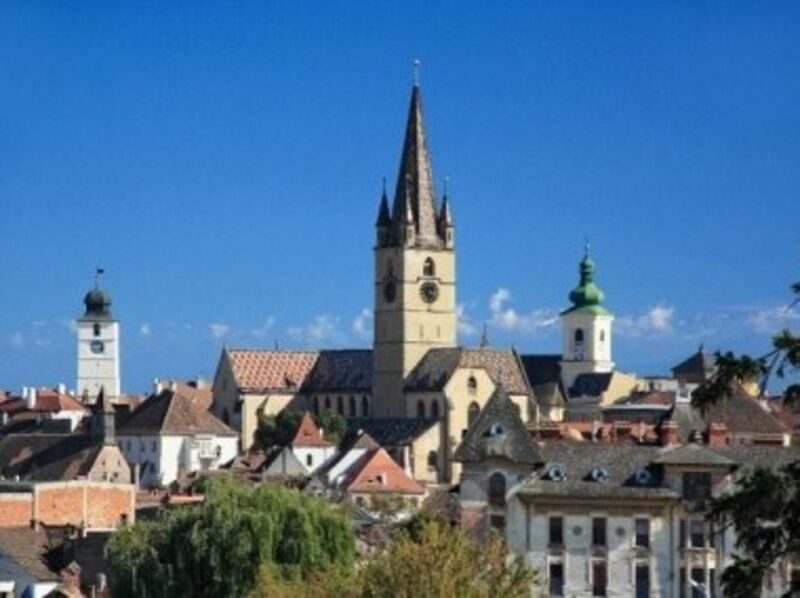 Day 3: In the morning transfer to Sibiu, where on a panoramic city tour you will discover the “European capital of Culture 2007”. Depending on the flight time transfer to the airport for the trip home.